As one of Europe’s leading heating technology manufacturers, ‘thinking ahead’ is a culture which is embraced throughout our business. Our products feature high energy efficiency ratings and low emissions, and come with an enviable reputation for performance, quality and reliability. This comes from proven German engineering combined with award winning UK manufacturing. Ultra-quiet operation (Quiet Mark approved), small footprint and total flexibility of siting (with top and rear flue options) mean that the ecoFIT pure range fits in with your customers’ needs.The automatic purging assistance and high specification, aluminium heat exchanger makes for a lightweight installation. High quality and high efficiency, together with the complete availability of spare parts and the easy accessibility of the unit layout mean the ecoFIT pure is easy to maintain too. 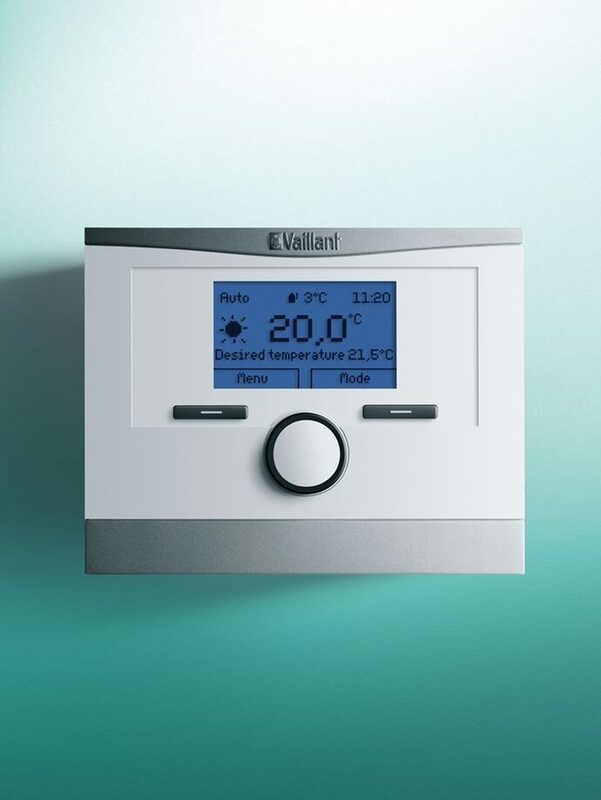 Look forward to a better way of working with Vaillant Advance. The Advance scheme rewards and supports installers by helping them to advance their business, their earnings are their knowledge. Start benefiting from member features today.